Once a buyer has found the home that they want to buy, they need to take the next step – filling out the paperwork and making an offer to purchase. While this could be an overwhelming undertaking for some, it really doesn’t have to be, provided they adhere to a few simple guidelines, says Adrian Goslett, CEO of RE/MAX of Southern Africa. He says essentially the offer to purchase is an agreement, which lays out the terms and conditions of the property sale transaction. All terms and conditions will need to be agreed upon by both the seller and buyer before the contract is signed. Everything that each party has agreed to must be reduced to writing and listed in the offer to purchase document to avoid any possible conflict. Once the document is signed by both parties it is a legal and binding document. Goslett says as with any contract between two parties, the offer to purchase serves to protect both parties and ensure that there are no issues that are left for interpretation, which could result in any form of misunderstanding or conflict. He says it is important that the offer to purchase thoroughly covers all the agreed upon terms, which should include issues such as the date of occupation, occupational rent, fixtures and fittings and the conditions of sale. Goslett says once the offer to purchase has been concluded and signed by both parties it will become the deed of sale on that property. Goslett says there might be a particular piece of furniture or perhaps curtains that have been specially made for a uniquely shaped room in the home, which the seller will have no use for in their new home. He says in a situation like this, it would make sense to add the specific item into the sale of the home and list it in the offer to purchase. If the item is not listed, there is no obligation for the seller to leave it and this is where the details in the document become important, he says. 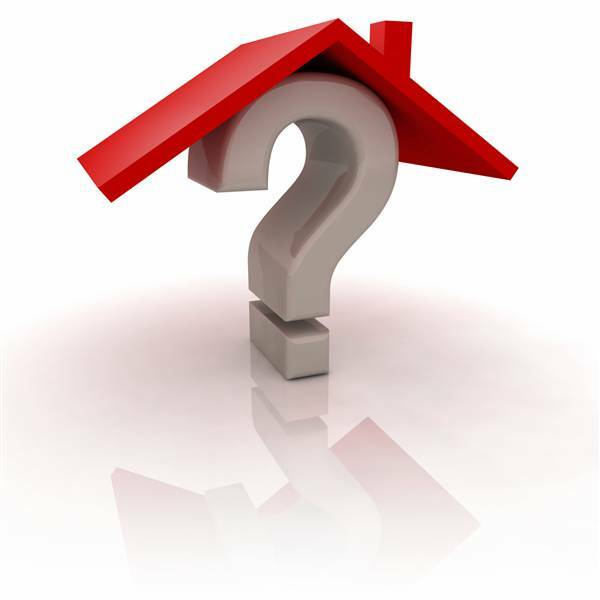 According to Goslett, both parties must agree on what is included in the sale of the property and what isn’t. Generally, any fixtures or fittings that have been attached to the property (nailed, bolted, glued or screwed down) will stay. He says in today’s market, it is common practise for a buyer to submit an offer to purchase to a seller, while the buyer currently owns another property or the offer might be subject to the buyer gaining approval for finance. In these circumstances, Goslett notes that, the offer to purchase will normally include a suspensive condition that states that the sale is only subject to the buyer’s other property being sold or them receiving the necessary bond approval. This, he says is an essential step because the offer to purchase could become null and void and the whole transaction could fall through if the requirements are not met in a timeous fashion. He notes that a vital inclusion in any offer to purchase agreement is the date of occupation, which stipulates the date on which the seller will vacate the property and the buyer will take occupation. Not only will this clarify when the parties can make moving arrangements, it will also determine whether either party may need to pay occupational rent. Occupational rent will be paid to the seller should the buyer move in before the property is registered in their name, on the other hand, occupational rent will be paid to the buyer should the seller not be out by the time the property’s ownership has been transferred into the buyer’s name. This rental price should be market-related and can be agreed on by both parties with the help of an agent. The occupational rent amount should be included in the offer to purchase. Goslett says the buyer must be sure that they have included everything that they want in the offer to purchase and are 100 percent satisfied with it before they sign the document, because once it has been accepted and signed by the seller, it is contractually binding. He says buyers should go through the document thoroughly, dotting their proverbial Is and crossing their Ts. If there is any clause that they need clarification on or anything they don’t fully understand, they should ask their agent to explain, otherwise obtain the professional opinion of a lawyer, he says. Once all negotiations have been concluded and the offer to purchase has been signed by both parties, after the relevant cooling-off period has passed, any deposit made by the buyer will be placed into an interest-bearing trust account until transfer of ownership is complete. The interest on this account will be for the benefit of the buyer. If used in the correct manner, Goslett says, an offer to purchase will make the process of purchasing a property as easy and transparent as possible, assisting buyers and sellers to avoid any misunderstandings. It is vital part of any property transaction, he says.